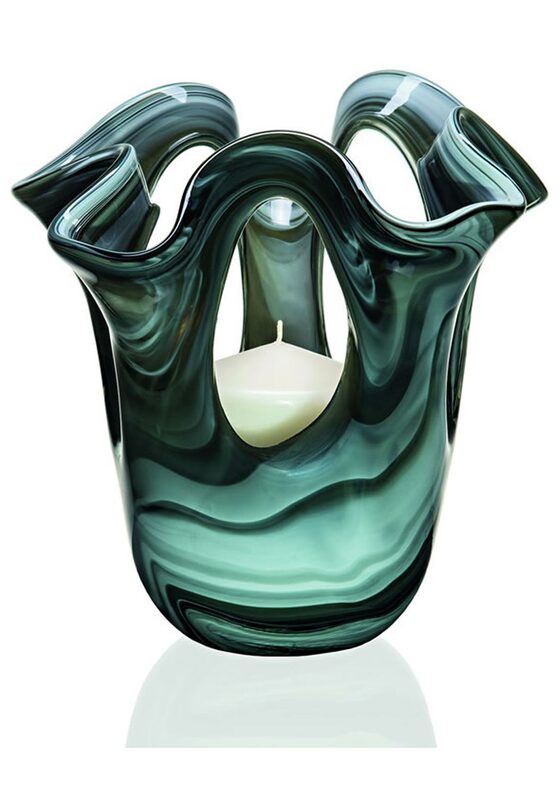 Newgrange Living present this stunning shades of grey windows pillar candleholder. 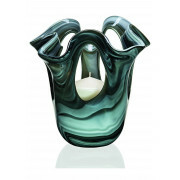 A unique design presented in a contemporary grey colour, candle included with this candleholder. A great gift idea for a modern home.